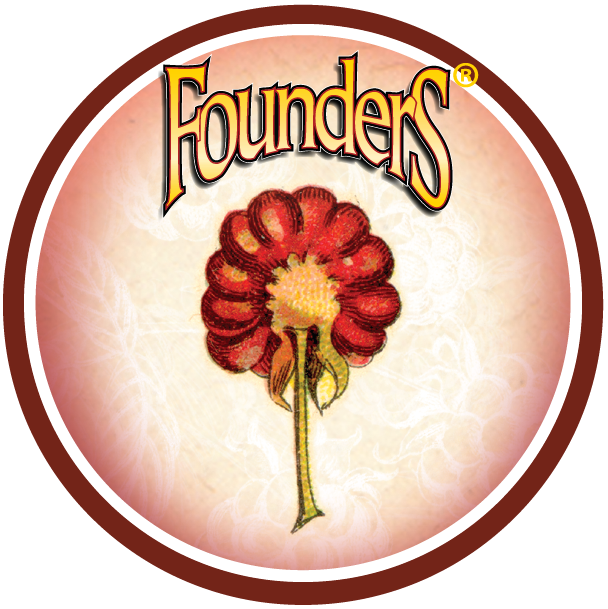 'Blushing Monk is Back' Untappd Badge - Founders Brewing Co.
Posted on February 1, 2019 by Founders Brewing Co.
That’s right, Blushing Monk has returned to the lineup after four long years! We’re celebrating with the ‘Blushing Monk is Back’ Untappd badge. Brewed with a ridiculous amount of raspberries for tart yet luscious raspberry-jam character. Think of Blushing Monk as Rubaeus’ older sibling – more intense, slightly larger and just a little bit more mature. Check in Blushing Monk now through February 28 to earn our latest badge. Search for it using our beer finder here. So glad to have found this! I LOVE it!